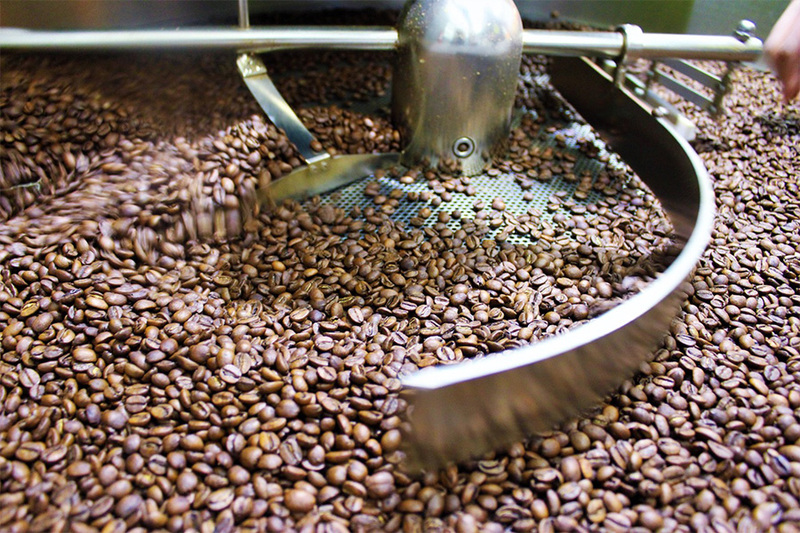 We source our beans directly from quality driven small-scale producers in El Salvador. 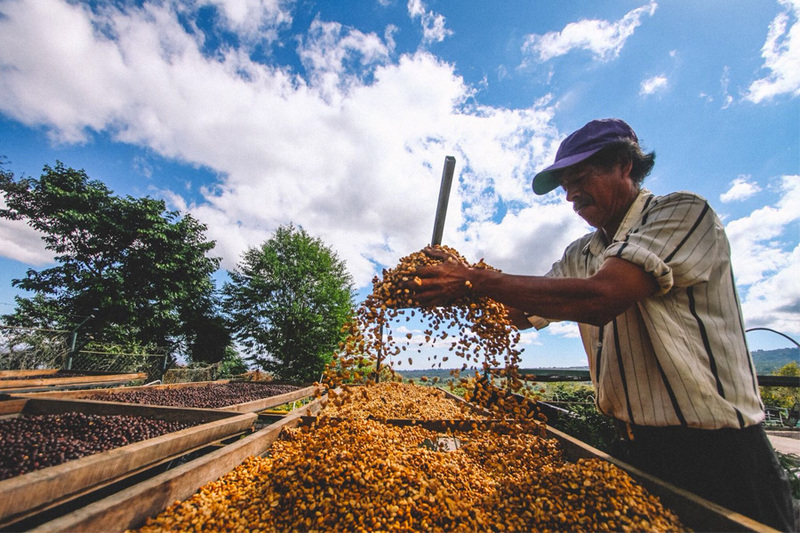 By engaging in a Direct Trade model we can offer an additional level of transparency to our customers of the specific farm the beans come from, the bean varietal, drying method, altitude. To the coffee producers direct trade enables them to be independent of the disastrous commodity market that for decades has kept the coffee prices low therefore not allowing sustainable production. 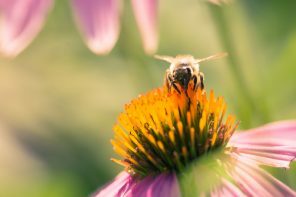 What is your philosophy behind farming? We promote sustainable farming which is an integral concept that takes into consideration not only the protection of the forest and water resources by growing coffee under the shade of the trees, but also the protection of local economies by paying fairly and employing local people, predominantly women, to harvest and process the coffee by hand. What was the inspiration behind the Firebat brand? We started this journey in El Salvador which is part of a bigger region called Mesoamerica once known as the Mayan empire. In the Mayan mythology the bat means change; letting go of the old to create space for new to come. 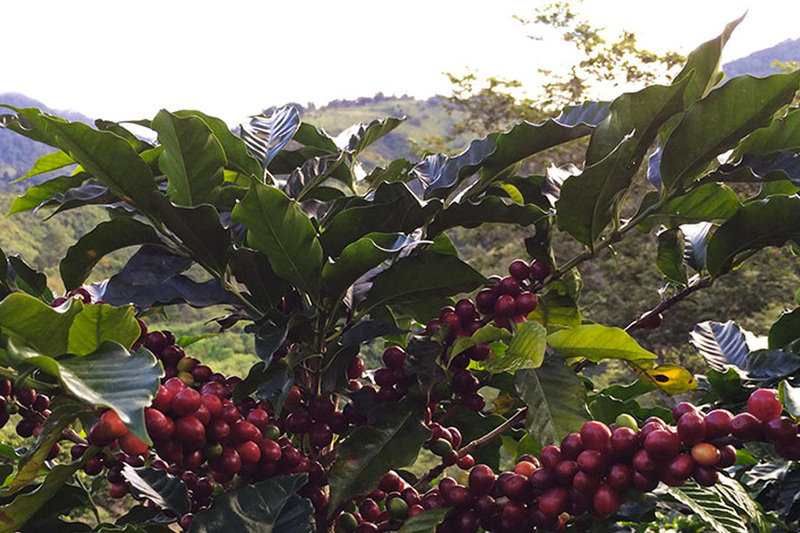 In the coffee farms, bats are also an integral part of protecting coffee forests by keeping insects at bay. 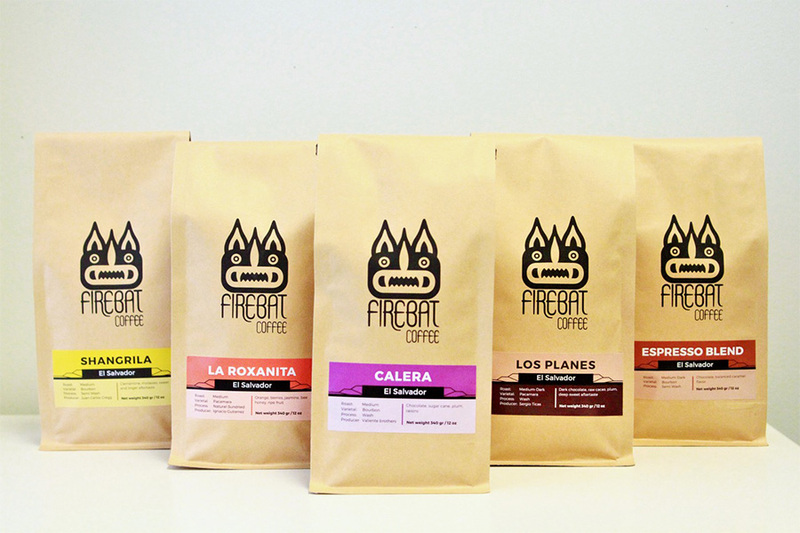 El Salvador is known as the land of fire with numerous active volcanoes and coffee thrives on volcanic soil, hence our name Firebat. What’s your favourite roast that you carry? We are proud of all our coffees, each of them has a solid place in the coffee flavour wheel and their own target audience. 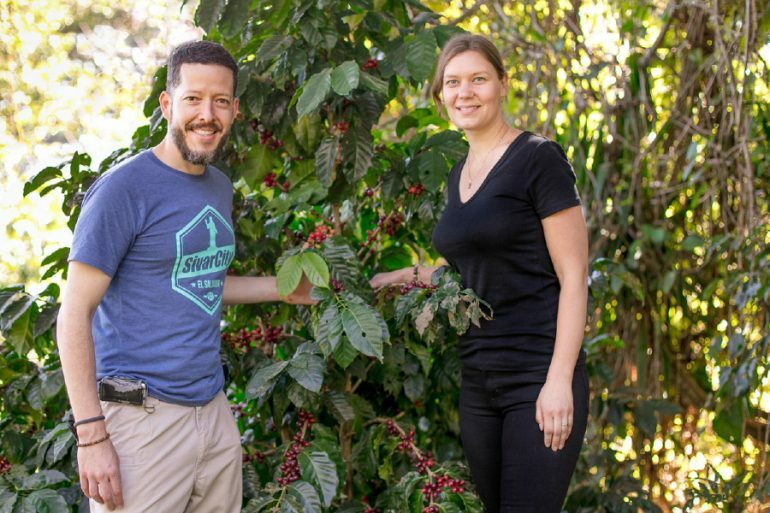 If we had to choose, our favourites are coffees from Shangrila and La Roxanita farms because of their flavour complexity.